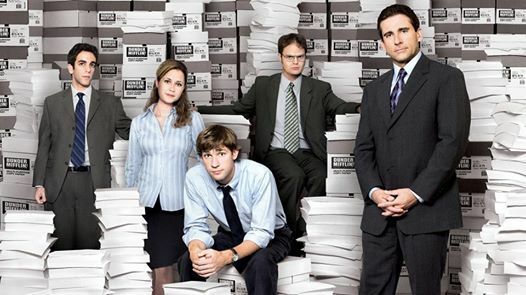 Come test your knowledge of the hit TV sitcom, The Office. Hint: the bonus question will be about Creed. Teams of no more than four. No preregistration required. Winning team will receive a $20 giftcard. Free Documentary Film "The Phenomenon of Healing"